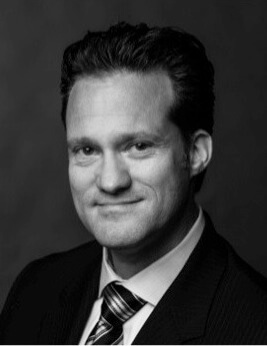 Dr. Alan J. Bauman, a surgically-trained M.D., is proud to offer a variety of treatments and procedures to enhance the wound healing after your hair transplant procedure. 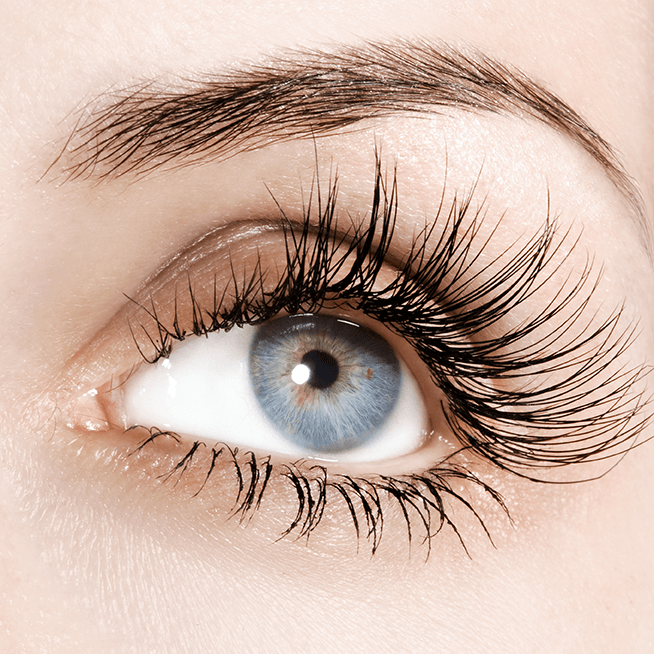 Please note that some treatments may be automatically included with your procedure and others require additional time and cost. 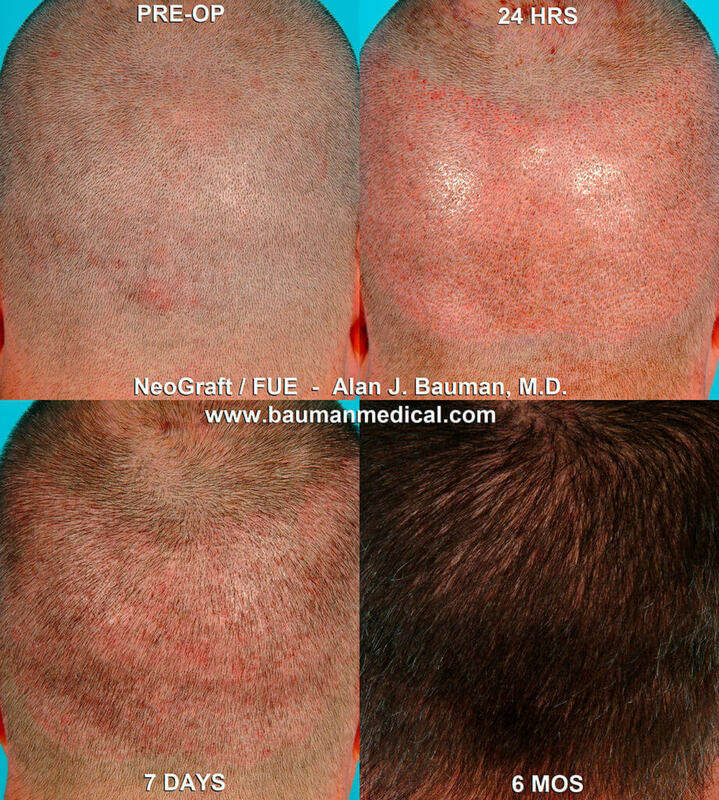 Once you hair transplant procedure has been completed, Dr. Alan Bauman and his surgical team will apply PRP immediately after transplantation to stimulate the natural healing process. PRP contains an ingredient obtained directly from your blood, called “platelets.” PRP – platelet rich plasma – helps keep the wound moist like a biologic bandage and delivers the body’s own growth factors and nutrients. PRP contains activated platelets and promotes natural healing without side effects or risks*. Platelets are crucial to the healing of wounds. In order for a wound to heal naturally, it must have the growth factors provided by platelets. PRP harnesses each person’s own natural healing processes, delivering the growth factors and nutrients that help cells grow and new tissue to form. 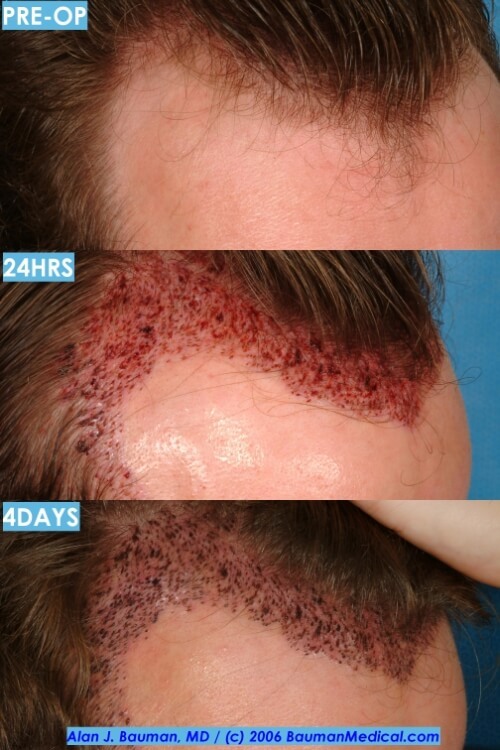 PRP can restore the balance in the wound environment to help hair transplants heal naturally with less redness, less crusting and less swelling. 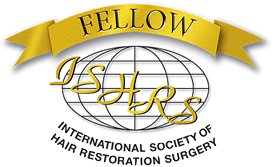 A study by RJ Reese, shows that patients receiving AutoloGel PRP after hair transplant had improved healing compared to those who did not receive AutoloGel. All PRP’s are not alike. Only one is FDA-cleared for wound care: AutoloGel PRP. Because the term PRP can be applied to any platelet rich plasma product, it may be misleading. PRP products can vary according to their production process and the end results can be vastly different. There is only one PRP available that is cleared by the U.S. Food and Drug Administration (FDA) for wound care: AutoloGel PRP. 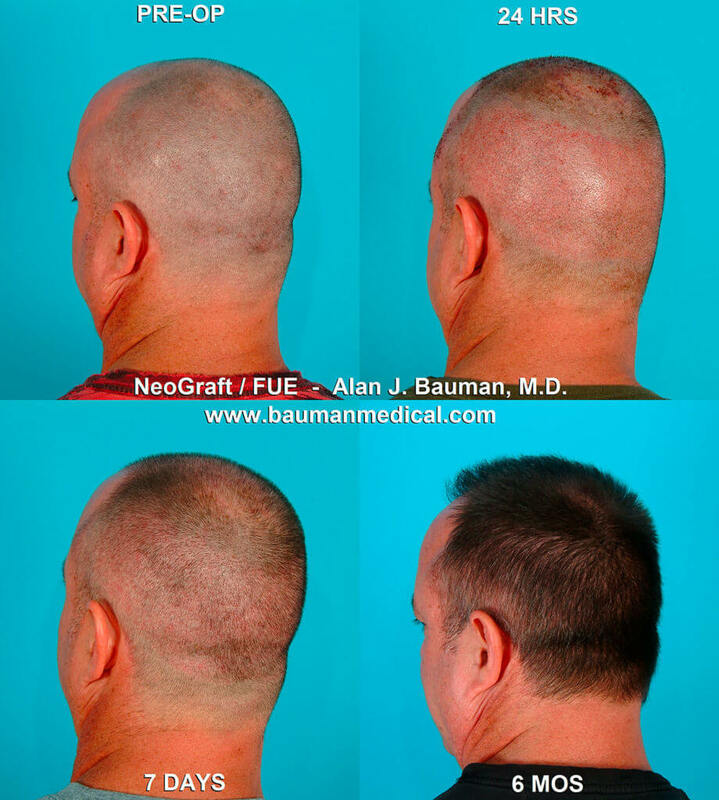 Dr. Alan J. Bauman and the surgical team at Bauman Medical Group is proud to offer the only FDA-approved PRP regimen with every single hair transplant procedure performed. 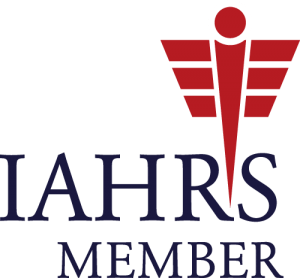 Can Low Level Laser Therapy affect Wound Healing? The physiological effects have been studied extensively by one of the world’s most eminent biologists and editor of Gray’s Anatomy, Prof. Mary Dyson. The effects of low level or low intensity laser therapy (LLLT or LILT) on the three overlapping phases of wound healing, i.e. inflammation, proliferation and remodelling, are such that acute injuries heal more rapidly and that healing can be induced in chronic lesions such as venous ulcers/ pressure sores and diabetic ulcers. The duration of acute inflammation can be reduced by LLLT, the proliferative phase of repair, during which granulation tissue is formed, beginning earlier . The rate of wound contraction can be altered and angiogenesis increased. Healing involves the interaction and activity of many different cell types. Research has been carried out on the effects of LLLT on keratinocytes, mast cells, macrophages and fibroblasts. Keratinocyte and fibroblast proliferation can be stimulated directly and also indirectly through growth factors released from irradiated macrophages. The effect on keratinocytes is particularly marked when the cells are maintained in adverse conditions similar to those produced by injury. The mast cell content of both intact and injured skin increases following irradiation, but only in injured skin is mast cell degranulation increased. This suggests that the sensitivity of mast cells to stimuli such as light is increased in injured tissues. Some of the materials released when mast cells degranulate can initiate the inflammatory response of the skin to injury, whereas others stimulate later processes such as angiogenesis. Work on cells involved in repair, namely endothelial cells, pericytes and lymphocytes is in progress. Steinlechner C, Dyson M: The effect of low level laser therapy on the proliferation of keratinocytes. Low Level Laser Therapy. 1993; 5 (2): 65. Steinlechner C, Dyson M: The effect of low level laser therapy on the proliferation of keratinocytes. Low Level Laser Therapy; 1993; 5(2): 65. Dyson M, Young S: Effect of Laser Therapy on Wound Contraction and Cellularity in Mice. Lasers in Medical Science. 1986; 1: 125. Bolton P A, Young S R, Dyson M: Macrophage responsiveness to light therapy. A dose response study. Low Level Laser Therapy. 1990; 2: 101-106. Bolton P A, Dyson M, Young S R: The effect of polarised light on the release of growth factors from the U-937 macrophage-like cell line. Low Level Laser Therapy. 1992; 4: 33- 42. Cheetham M J, Young R S, Dyson M. Histological effects of 820 nm laser irradiation on the healthy growth plate of the rat. Low Level Laser Therapy 1992; 2: 59. Bolton P, Young S, Dyson M. The direct effect of 860 nm light on cell proliferation and on succinic dehydrogenase activity of human fibroblasts in vitro. Low Level Laser Therapy. 1995; 7: 55-60.
el Sayed S O, Dyson M. Effect of laser pulse repetition rate and pulse duration on mast cell number and degranulation. Laser in Surgery and Medicine. 1996; 19 (4): 433-437. Nicolopoulos N, Dyson M et al. The use of laser surgery in the subtotal meniscectomy and the effect of low-level laser therapy on the healing potential of rabbit meniscus: an experimental study. Lasers Med Sci. 1996; 11 (2): 109-115.